MOXI co-founders Rose and Jen have been making and selling candles for several years. In that time they have perfected their technique and style in order to share it with anyone who wants to learn and create. 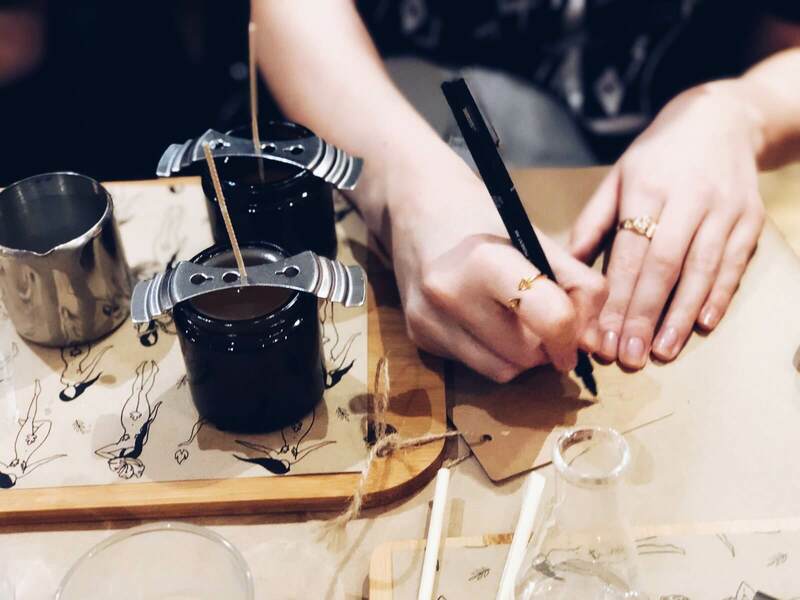 During the workshop they will cover everything you need to know in order to make and pour your own candles. From choosing the right wax, wicks and containers to what to consider when choosing your scent. You will be able to choose two of our own MOXI fragrances from a selection on the night. You will pour your candles into 120ml amber glass jars and these will cure overnight. Your finished candles will be posted out to you within 2 working days. Upcoming Workshops will be announced on our social media and will appear in the section below. Tickets will be on a first come served basis and dates may be subject to change. Planning a Hen, Baby shower, Birthday or Office party? We offer private candle making workshops for upto 20 people. 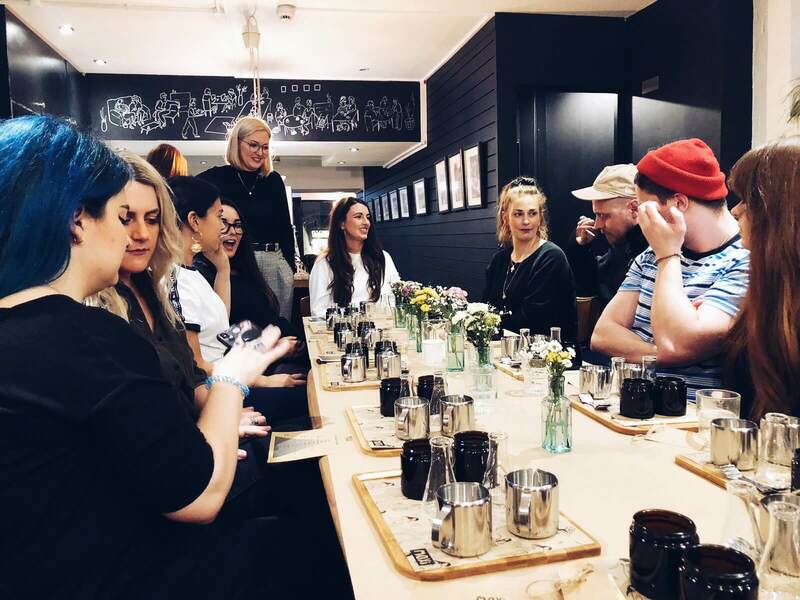 We can work with you to book rooms in our favourite bars, restaurants and cafes within our local area of Brighton or we can come to your chosen location. 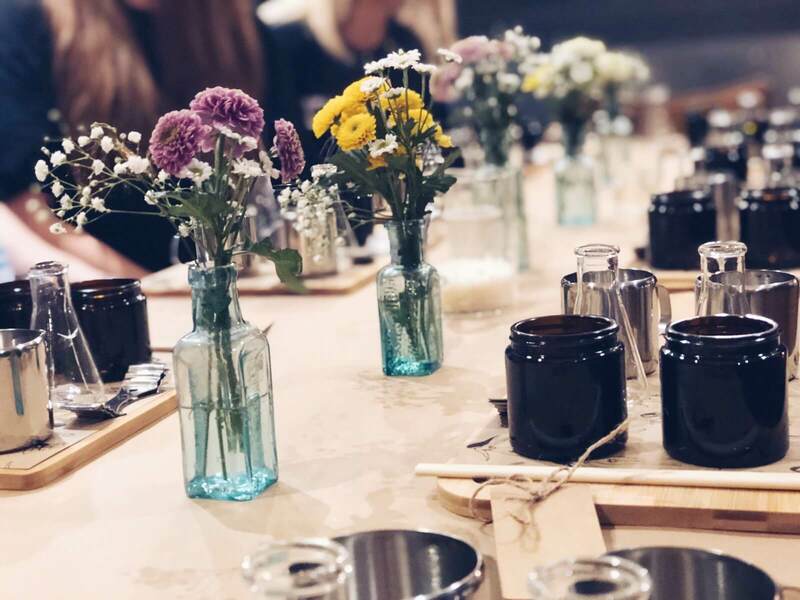 Each participant will make two candles in 120ml amber jars (If you want to use your own alternative style containers please email us to discuss). Here at MOXI we believe that atmosphere is everything. If you are planning a wedding and want it to be memorable we offer several options to make that happen. 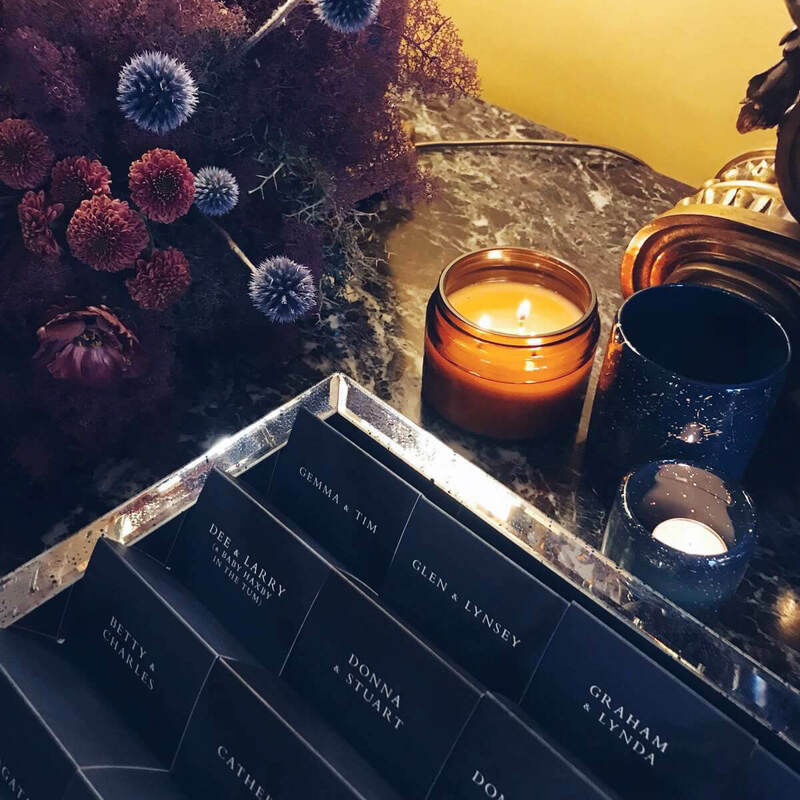 We have had the pleasure of working alongside some very talented wedding planners and have supplied some wonderful couples with bespoke scented candles for their big day. 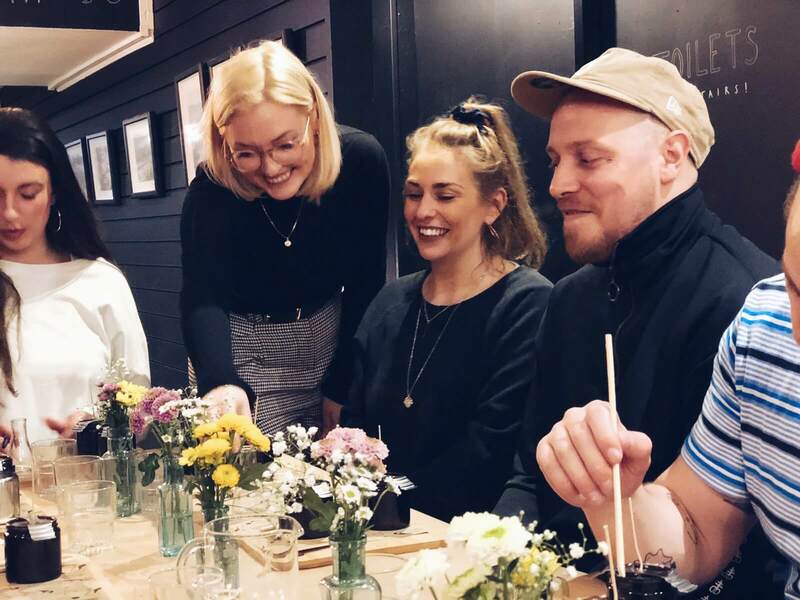 We work with our couples to develop a scent based on their favourite smells and the sort of mood/atmosphere they want to achieve.